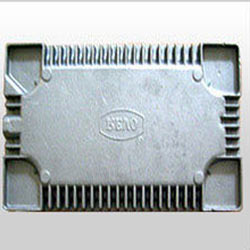 We provide unmatched range of Dies And Molds to our clients at reasonable prices. Our range is manufactured under the guidance of our experts that meets industry standards. We also fulfill the bulk demand of our clients within the committed time frame. Furthermore, our range is well known for high performance and durability. The automobile depends on castings, from the engine to the brakes. It also presents a platform for casting design to shine. 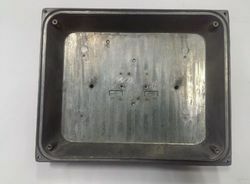 We are engaged in the engineering of high quality automobile castings such as Industrial Molds And Dies as per the clients' requirements.